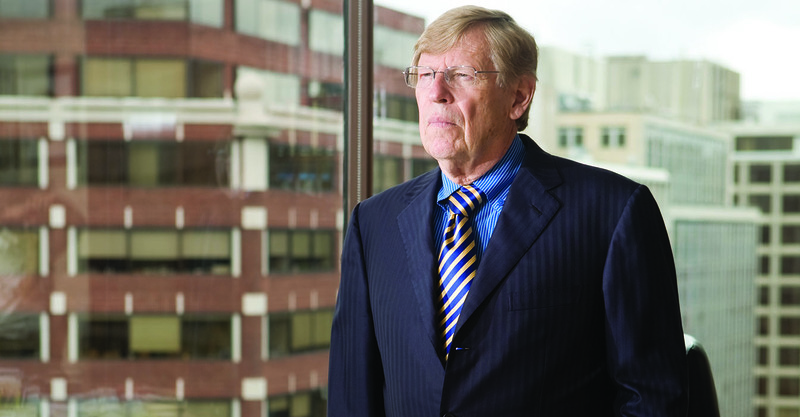 Photo of Ted Olson by Eli Meir Kaplan. The Lawdragon Hall of Fame celebrates lawyers whose mark on the legal profession is indelible. This year we have chosen 45 additional lions of the law whose impact ranges from Richard Posner, one of the most brilliant jurists of all time, to a Los Angeles lawyer who won the O.J. Simpson murder trial and was a trailblazer through courtrooms for African-American lawyers. And, let’s not forget the one and only Ted Olson. Because only Olson could both win Citizens United and secure marriage equality. View the full Hall of Fame.